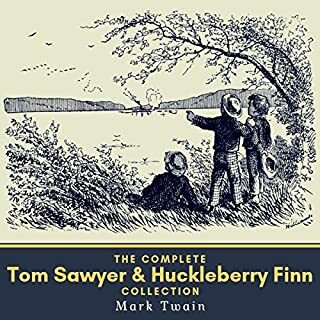 Mark Twain’s epic adventure finds Tom Sawyer walking a line between youthful hijinks and the responsibilities of adulthood. 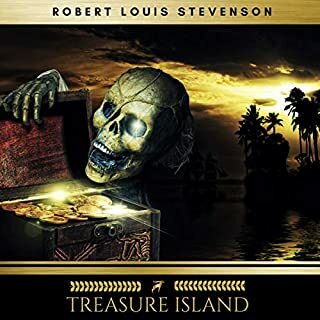 Listeners will join Tom with famous friends Huckleberry Finn and Joe Harper as they skip school, run away to river islands, and plunder caves in search of treasure. With his smoky husk, leisurely performer Norman Dietz twists and turns through Twain’s saga like a lumbering Mississippi steamboat. Dietz’ talent for character acting is evident as he bestows Injun Joe with a grizzled snarl, or strikes a strident tone for Tom’s Aunt Polly, at turns doting and despotic. 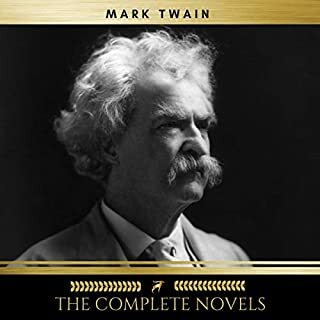 Twain’s trademark wit is in full force as he contrasts the supposed transgressions of the youthful Tom with the behavior of the story’s adults, themselves naïve and hypocritical. The name "Tom Sawyer" is synonymous with the adventures of boyhood. Bold and clever, Tom gets into and out of trouble with an ease many listeners will envy. A story beloved by children, it also has relevance for adults. As Twain himself said, "Although my book is intended for the entertainment of boys and girls, I hope it will not be shunned by men and women on that account, for part of my plan has been to try to pleasantly remind adults of what they once were themselves, and of how they felt and thought and talked, and what queer enterprises they sometimes engaged in." Twain's beloved classic of growing up in Midwest America is as popular today as when it was first published in 1876. What a pleasure it was to listen to this old story again. When I was a kid, I read it at least once a year, till I was in high school and "put away childish things." Dietz's easy-going story-telling style is perfectly suited to this book: you might just as easily be listening to tales of Lake Wobegon. He never quite loses the sense of innocence and child-like wonder that surrounds the story, but he captures the darker moments as well. And dark moments there are. The plot, such as it is, hinges on a murder in the graveyard, guilt, courage, and fear. Later, the man who committed the murder is overheard planning to kill the Widow Douglas as well - committing other outrages in the process. Tom and Becky are lost in the cave, facing a very real possibility of starving to death in the darkness. But Twain somehow manages to keep things in the realm of fairy tale; he was apparently storing up his harshest satire for the sequel. 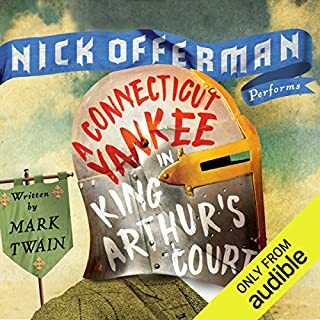 There are many wonderful readers of Twain on Audible - I'm not sure you can really go wrong with any of them. But Dietz's rendition of this story is one of the best. Just finished this with the kids. I remember reading this with my mother when I was 10. It is a nice generational conveyance. When I was young, the STORIES of Tom and Huck affected me the most. Now, however, it is Twain's language that touches me. I love how Tom's life and play is impacted by the adventure books he reads. One day Tom is animated by a bounty of pirates, the next day by a shadow of robbers, and everyday Tom's vocabulary and actions are endowed with the books of his youth. 'Tom Sawyer' is just as much an ode to his youth as it is a poesy to the adventure books of a more tender age. 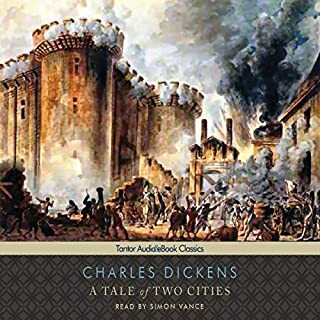 I bought it for my teenage son for a school assignment but I listened to it as well because the narrator was incredible. He made the story come alive. 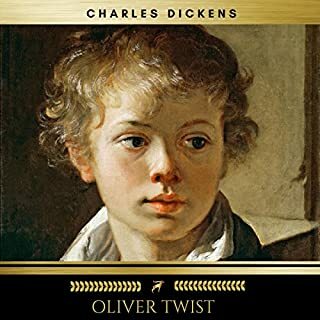 My son now reads with more espression and entheusiasm and has become a better reader as a result of listening to this narrator. Not in this case. I feel that Norman Dietz didn't perform this extremely well. The different characters were not easy to distinguish from his narration. Would you listen to another book narrated by Norman Dietz? Better than all the more modern action oriented kids books! Reading this book as a child, you don’t think about the steaks. You just know it’s a gripping, spellbinding story, And yet you can relate to the characters two. Reading it as a grown-up, however, along with a child who is experiencing it for the first time, I really get how high the stakes are… They are as high as, or higher then, they would be in any grown-up thriller. And yet, Aside from the single murder in the book, it’s not violent. I would recommend this to any kids or family who has a visit imagination, doesn’t mind being scared, and who has A love for mischief and adventure in their own daily life. 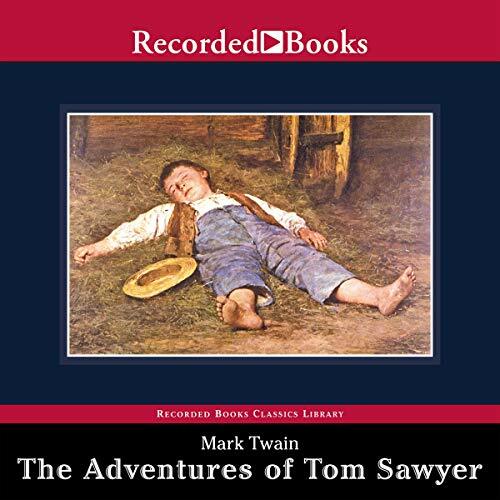 Would you listen to The Adventures of Tom Sawyer again? Why? Mark Twain's timeless classic provides a sense of adventure and takes me back to my childhood. I'm so glad I chose to listen.